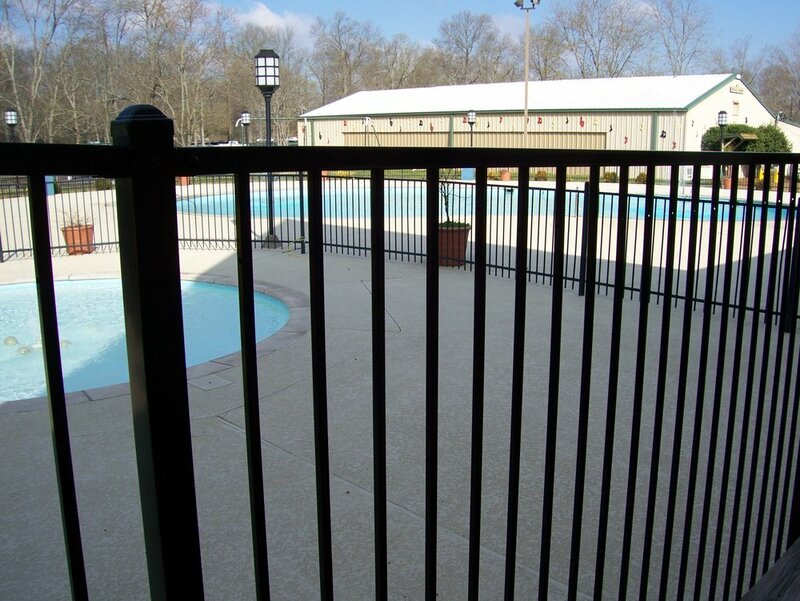 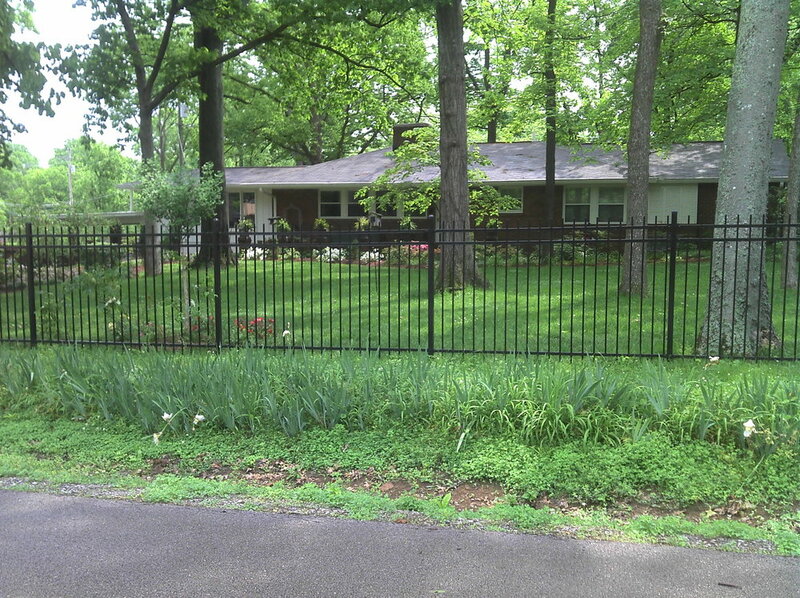 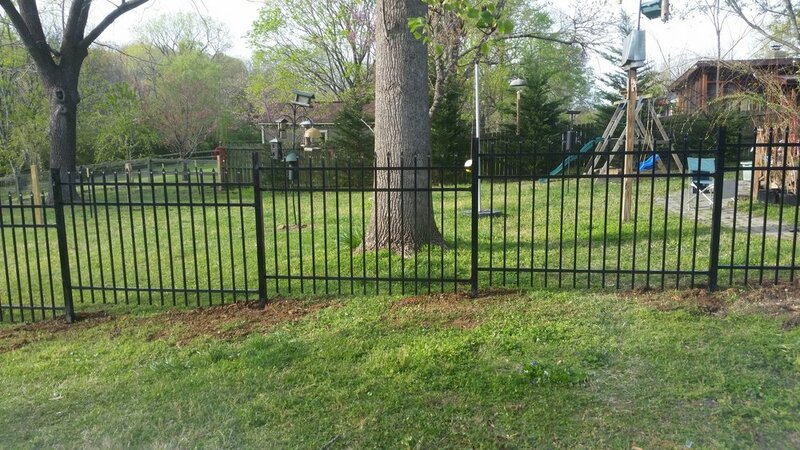 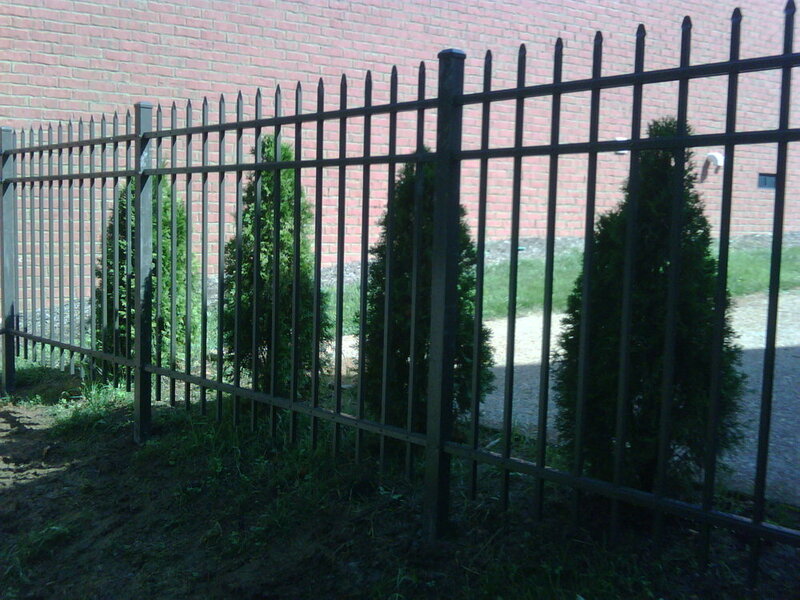 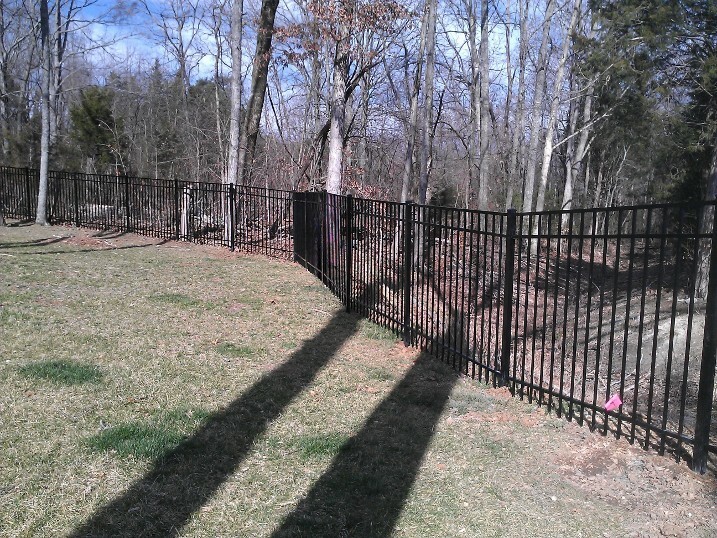 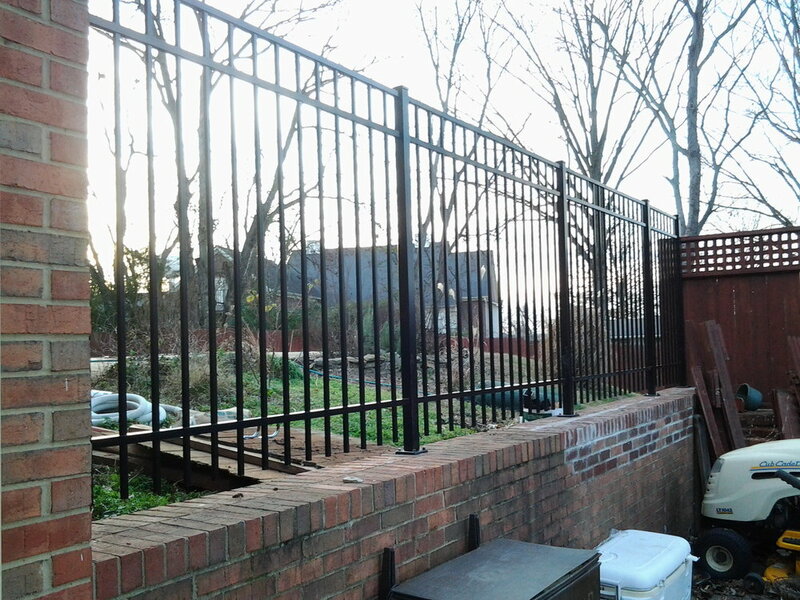 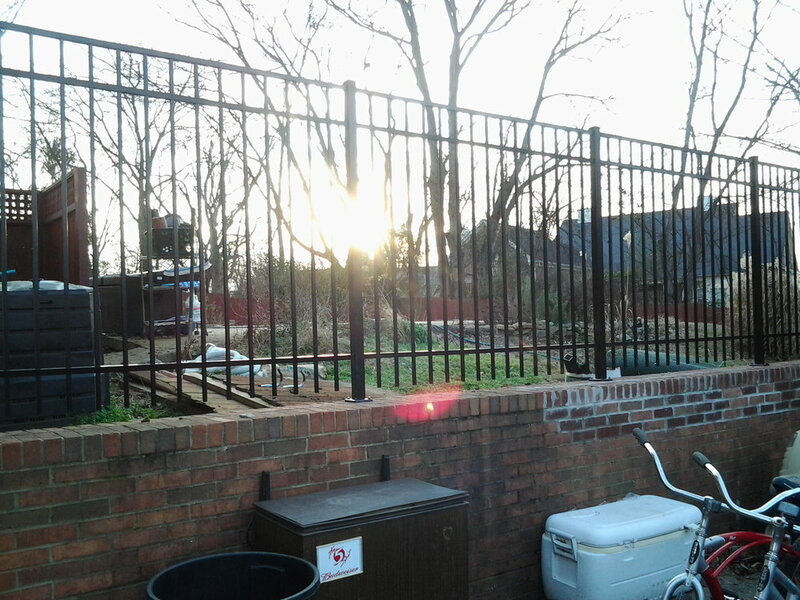 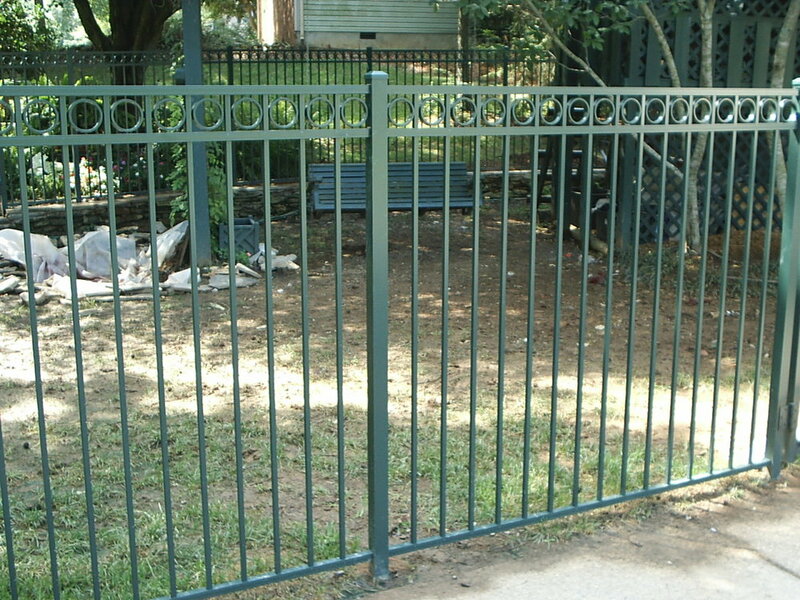 Metal fences are durable and secure options to enclosing any outdoor space. 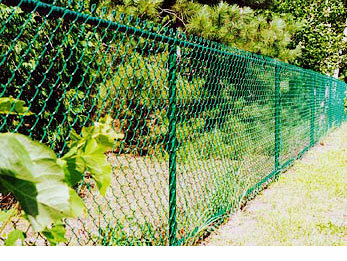 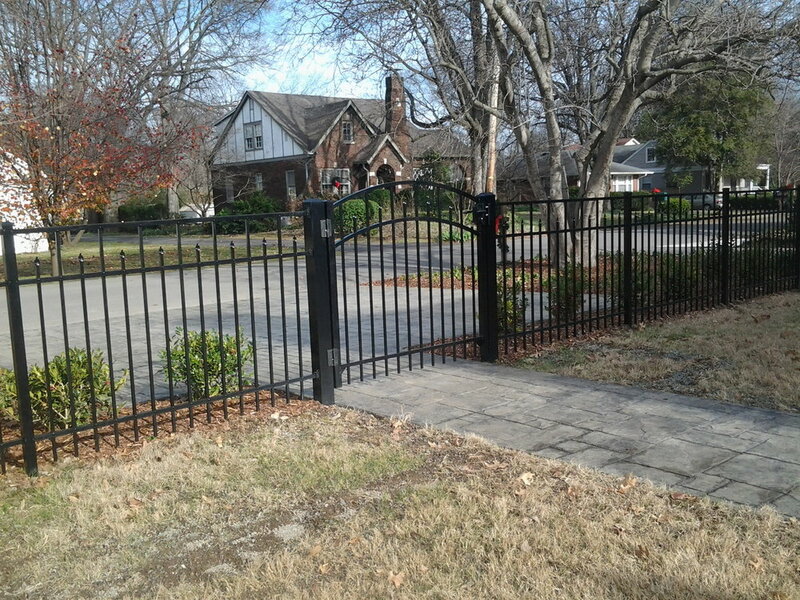 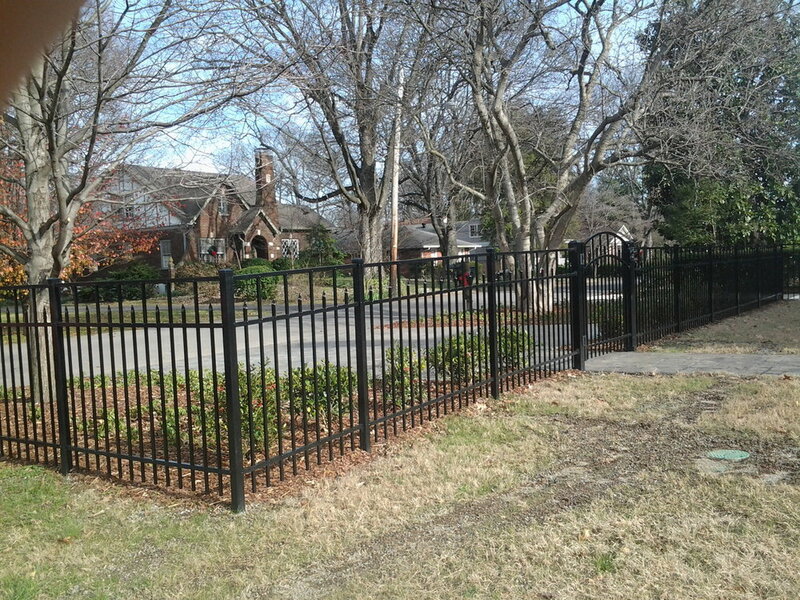 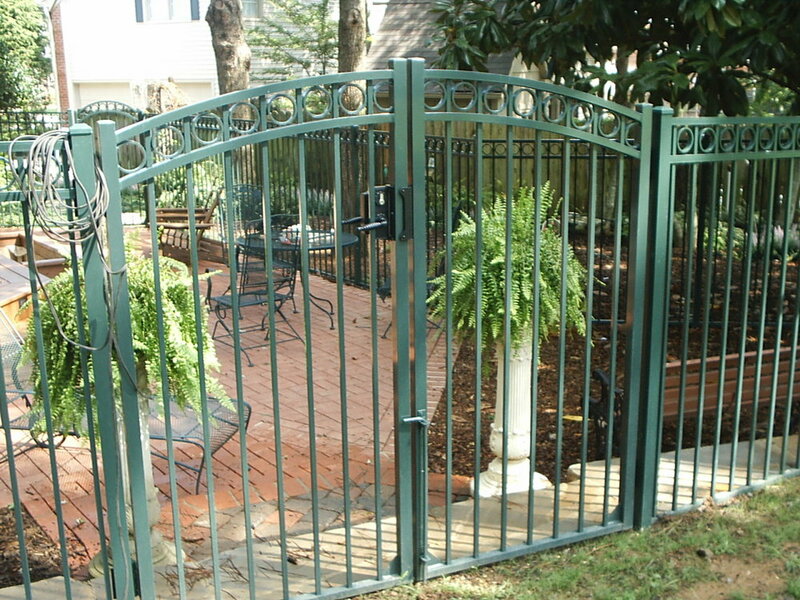 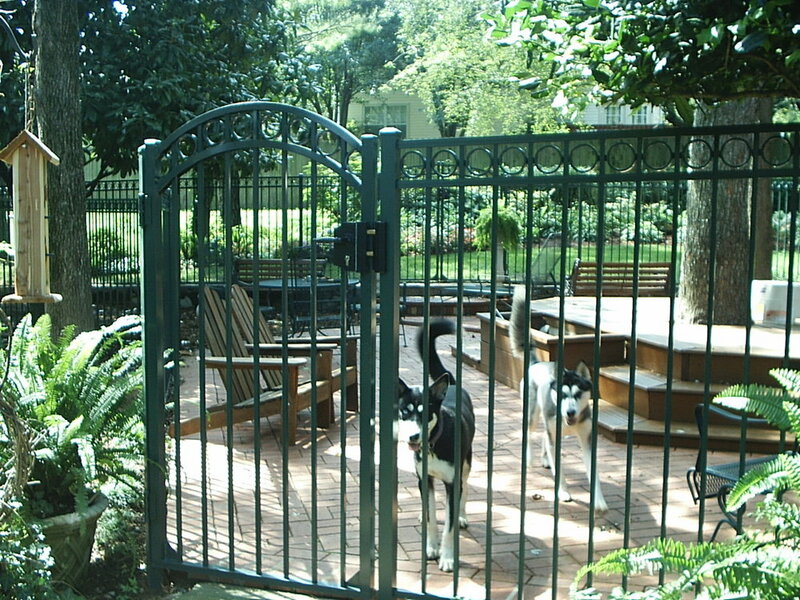 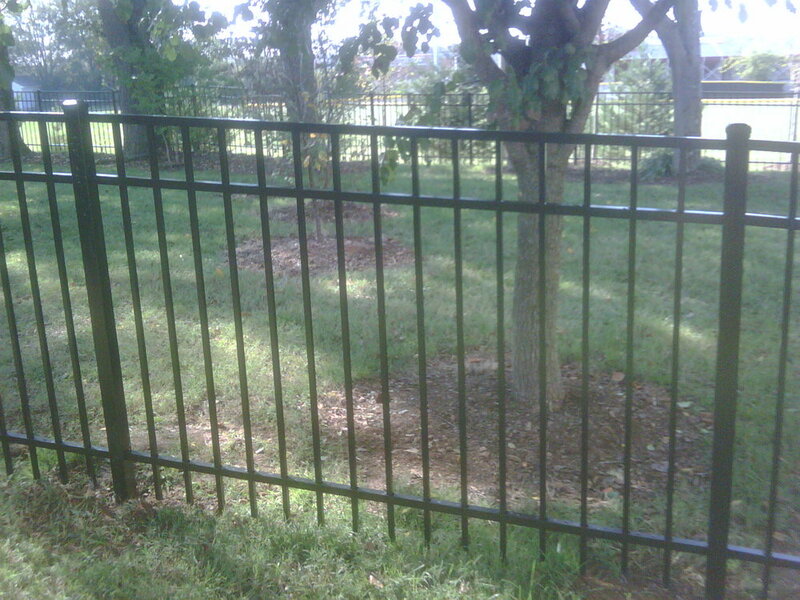 We offer aluminum, steel, chain link, and wrought iron metal fence and gate options. 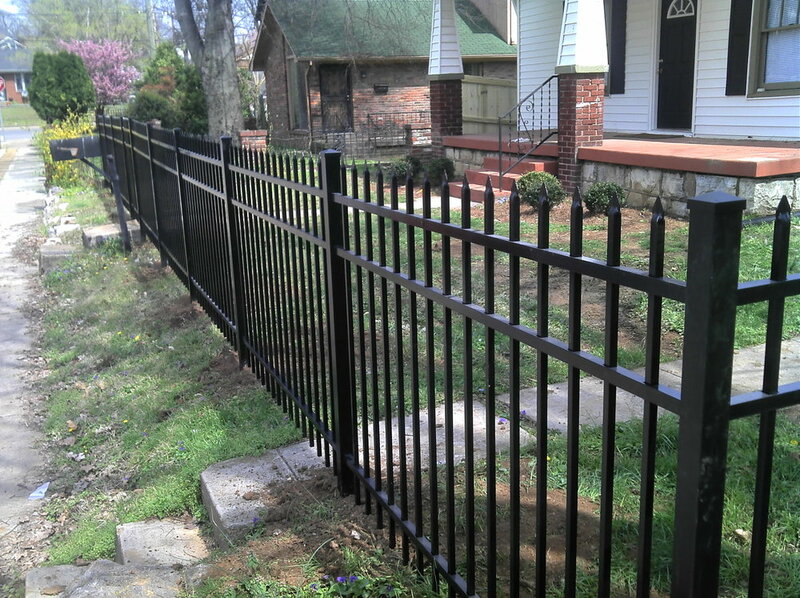 All of our metal projects can be powder coated in a variety of colors to match your home or business design.